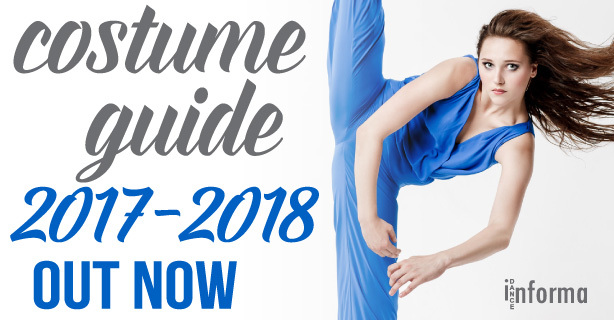 It’s time to get inspired and excited for your next recital, so start looking at costume choices! This season there are so many gorgeous styles and looks to choose from, with hundreds of elegant, fun, cute, colorful and character designs available. 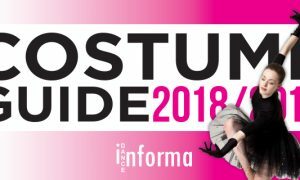 Dance Informa’s popular Dance Costume Guide is out now, featuring the industry’s top dance costume designers. Check out the 2017-18 Guide now and get swept away in glitz and glamour as you choose the looks for your next show or competition.